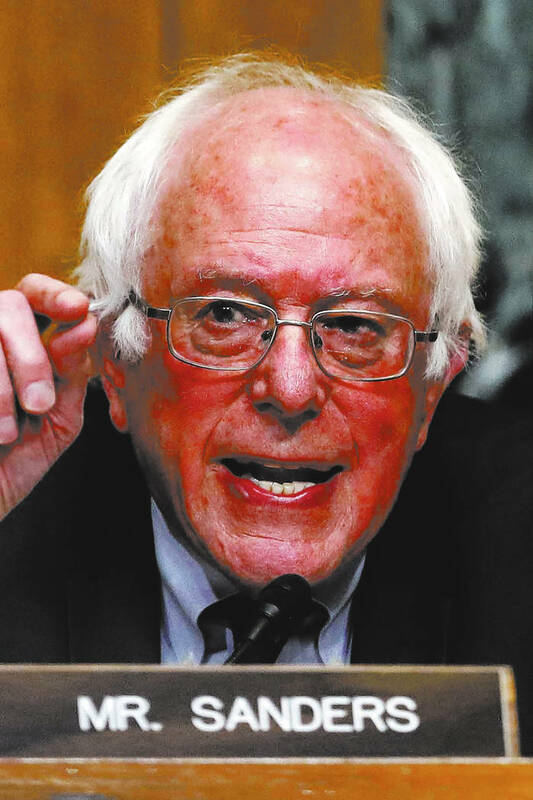 In response to your March 19 editorial on Bernie Sanders: Sen. Sanders is a democratic socialist who enjoys the trappings of a capitalist, representative republic (such as we are, at the moment). He has three homes and two Rolls Royces. Before he works magical socialism here, Venezuela needs his leadership — now.